Where wine is concerned, enjoyment isn’t limited to simply white or red. There’s a world of wine beyond the grapevine and even more complimentary to Asian flavours. As Manila begins to explore sake, our city’s top purveyor of Peruvian-Japanese cuisine, Nikkei, offers its first sake-pairing tasting menu at its Rockwell branch for one night only. On March 26, the Nikkei Sake Fest serves up a special four-course menu for PHP 1995, along with some knowledge about Japan’s foremost spirit. Guest speakers Raymond Lim of Philippine Wine Merchants and Hiroaki Shibahraa, an expert on Japanese products, bring us up to date on sake and the exceptional bottles of Hakkaisan Sake Brewery. One thing diners will surely learn: how multifaceted and tasty sake can be, especially when paired with the dishes Nikkei has prepared for the evening, including restaurant favourites like its seared tuna with sea urchin risotto and the miso kurobuta (charcoal-roasted short ribs marinated in miso sauce). 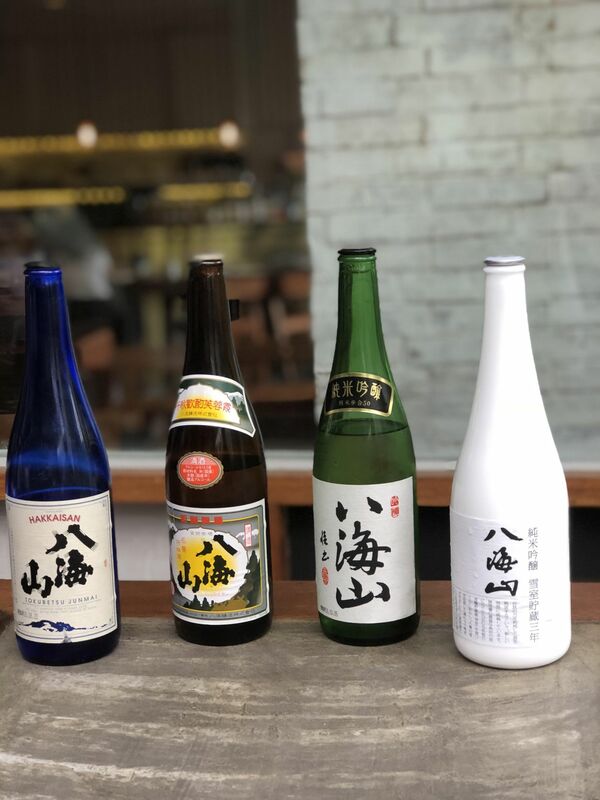 From a crisp and premium Junmai that pairs perfectly with the crackle of kakiage tempura to a snow-aged sake to accompany the kurobuta, Hakkaisan’s pours are bound to convince guests on how versatile sake is—a must, even, to every meal. Of course, we’ve always know that about rice—it’s surprising we’ve taken this long to realize the same about rice wine. Reservations for the Nikkei Sake Fest at Nikkei Rockwell can be made at 0916-6369817 or (+632) 541-6689.